The article was written for “Telekritika” web site and published here: http://www.telekritika.ua/media-suspilstvo/view/2009-08-12/47282 , а також / and here: http://maidan.org.ua/static/mai/1250020211.html ; http://www.politikan.com.ua/posts/view?id=8214. 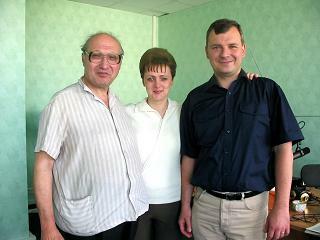 5 years ago, at the 11th of August 2004, the first programme of “Radio NART – the Honest Wave” was broadcasted. 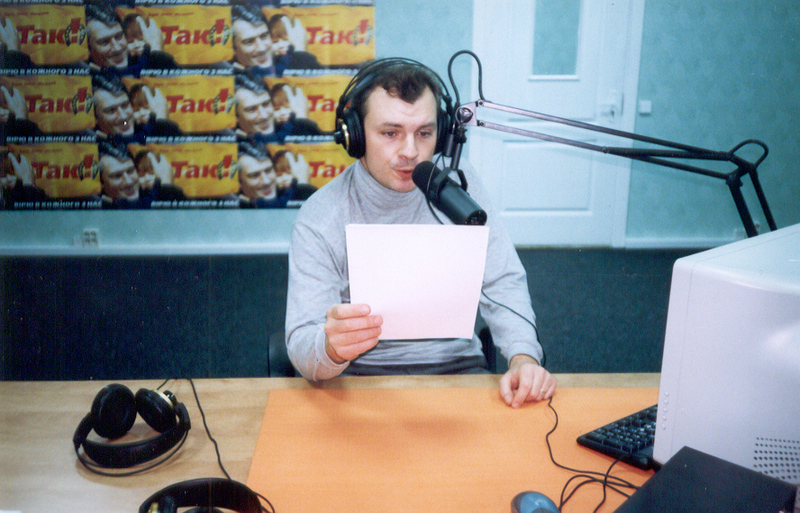 Radio NART existed for only 10 months but it played a great role first in consolidating people for the Orange Revolution and then in forming Ukrainian civil society (something like B-92 in Belgrade at its time). 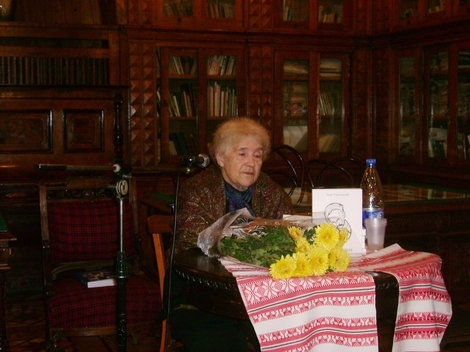 In fact, it was the prototype of public radio in Ukraine that wasn’t established up to now. It was very popular despite broadcasting at ultra-short waves. Here are some fragments of listeners’ reactions at the last NART’s live show 03.06.2005 when it appeared that NART will stop broadcasting as talk radio.